Experience the many flavours of Québec – the history, culture and traditions are unique. 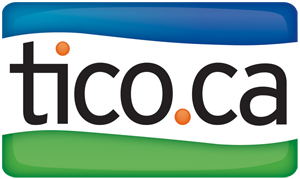 View the majestic Laurentian Mountains, the mighty St. Lawrence River, Montmorency Falls and the pastoral Charlevoix Valley. 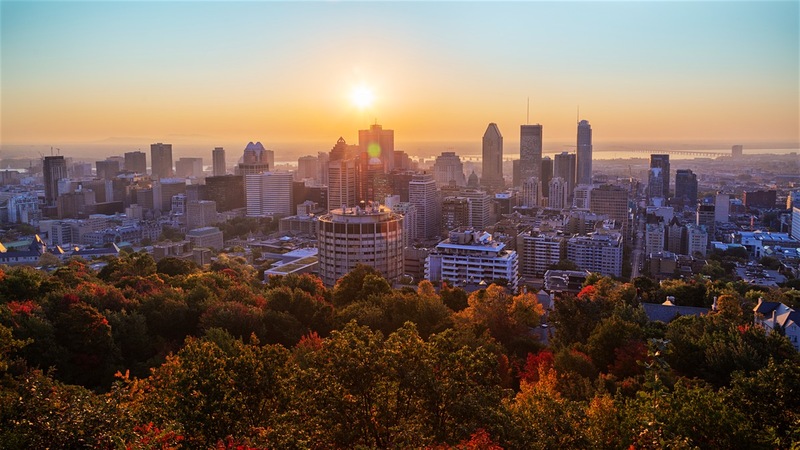 Visit Québec City, the oldest walled city in North America and explore the cobblestone streets of Old Montreal and the famed Notre-Dame Basilica. 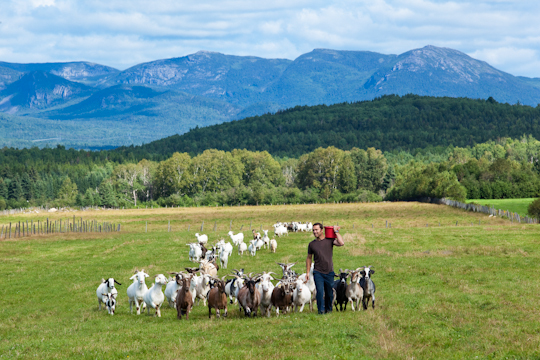 Quebec is a distinct region, full of many different flavours for you to savour. Whether you're indulging on 5-Star cuisine from Quebec's European ancestors or sampling the famous dishes of "New France", such as Tourtiere and Poutine, Quebec has some of the best food in the Canada. Regional artisanal delicacies like foie gras, local cheese and fresh maple syrup are enjoyed throughout the world. 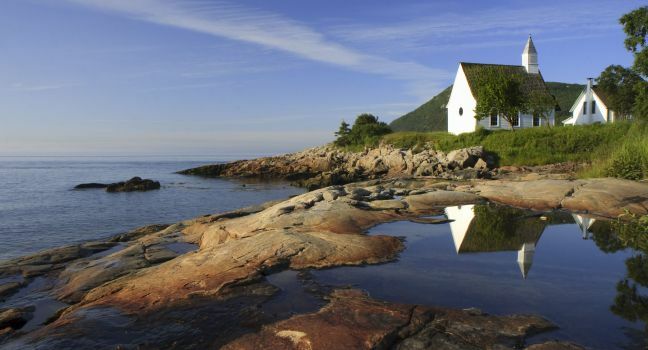 Besides Quebec's culinary delights, this tour will ensure that you get an appreciation of Quebec's role in early Canadian history, enjoy the rich cultural offerings and become immersed in the province's natural beauty. These are guaranteed tour dates. Dates & itinerary may be fully customized, allowing you to plan the Great Quebec Adventure of your dreams! Arrive in Montreal and check in to your downtown hotel. This evening you will enjoy a welcome dinner with the rest of your tour group. This morning immerse yourself in the rich, diverse history of Montreal with a tour of the city. 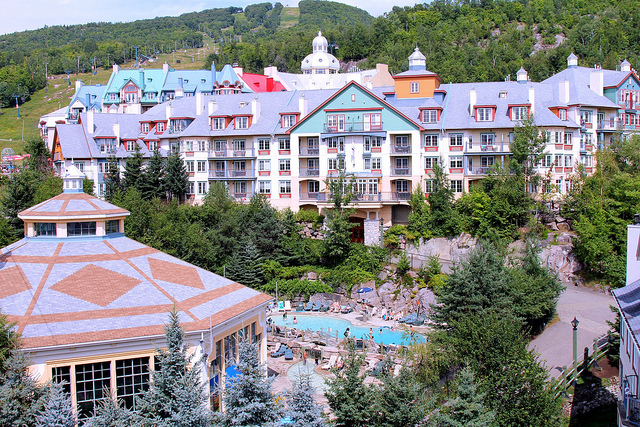 This afternoon board the deluxe motorcoach for a journey into the Laurentian Mountains and the stunning alpine resort of Mont-Tremblant. Take a short tour through this beautiful resort before checking in to your deluxe accommodation. After dinner take an evening stroll through the pedestrian village. Start the morning with a gondola ride to the top of Mont-Tremblant before departing for a scenic day of travel through the Laurentian Mountains. Take a leisurely journey to beautiful Québec City. 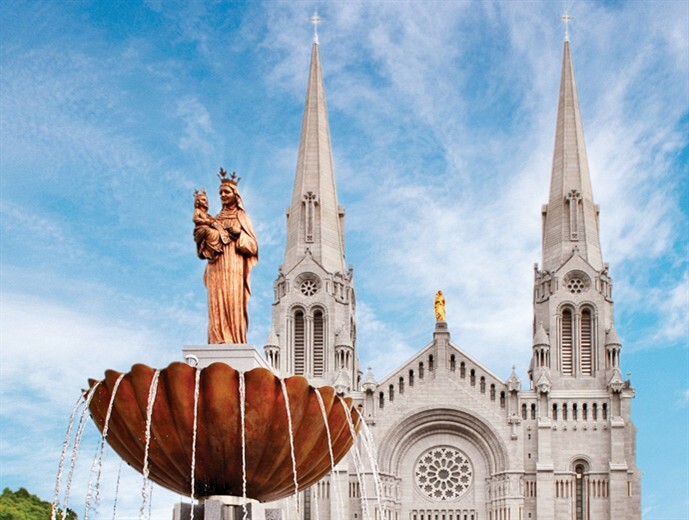 Visit the magnificent Montmorency Falls, the world-famous shrine of Sainte-Anne-de-Beaupré and view the pastoral farmlands on the romantic Île d'Orléans. Arrive in the walled community of Québec City, a UNESCO World Heritage Site, and enjoy a short familiarization tour of the city before dinner. Morning guided tour of Québec City including Chateau Frontenac, Parliament Buildings, Plains of Abraham, Lower Village and Fortifications du Québec. 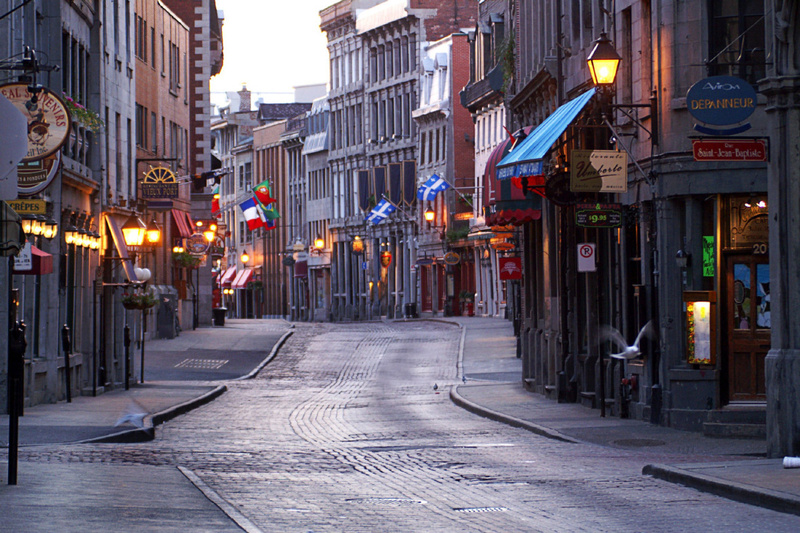 The afternoon is at your leisure for shopping and exploring galleries along the cobblestone streets of Old Québec City. 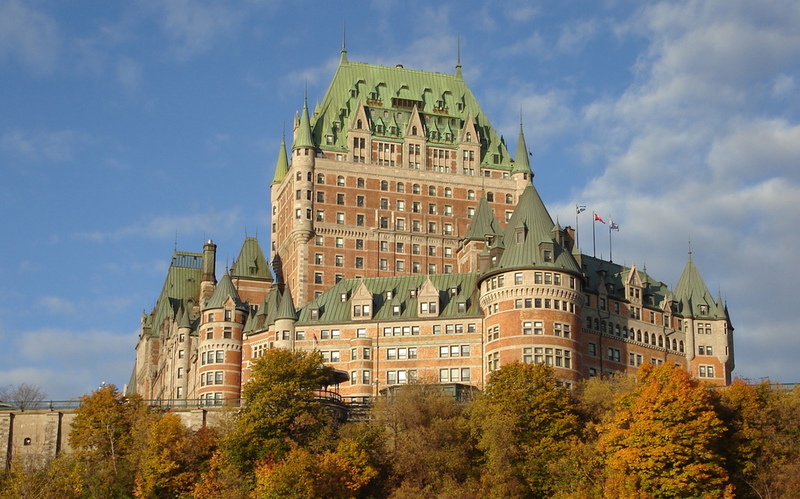 Today as we depart Québec City we follow the mighty St. Lawrence River to the picturesque Charlevoix region and the majestic Manoir Richelieu Hotel, perched high over the St. Lawrence River. An exciting day of exploring the famous Charlevoix – Flavour Trail, a gourmet and shoppers delight. 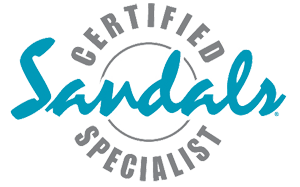 Visit farms, wineries, boutique cheese shops and sample freshly made bakery items and rich chocolate. In the village visit the galleries and cafes of the artisans of Charlevoix. Depart for a scenic trip along the mighty St. Lawrence River on the way to Montreal. 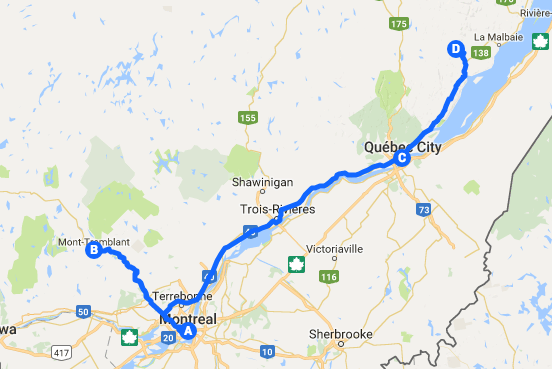 Along the way, stop to explore the historical town of Trois-Riviers and enjoy lunch and a brief tour. Arrive in Old Town Montreal in the late afternoon for some free time to explore. Tonight join the group to explore French Canadian dining and traditional entertainment with a farewell dinner in the Old Port area of Montreal. 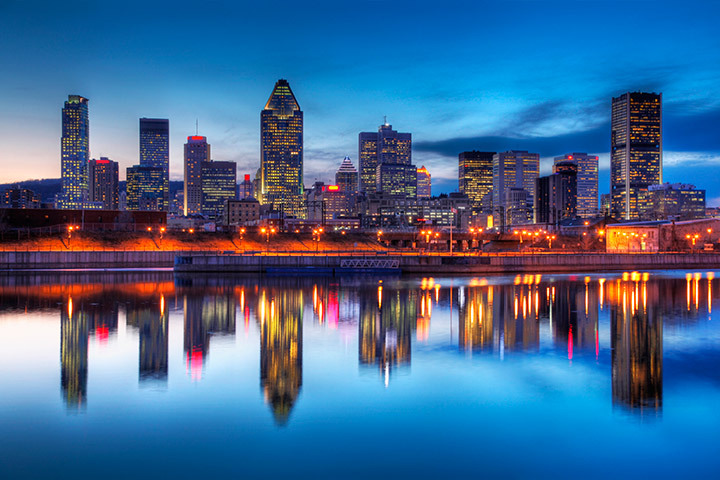 Bid Farewell to Montreal as your trip along the Flavour Trail comes to an end.